Two befriended organizations just started crowdfunding campaigns that we think deserve the attention of the WDCD community. 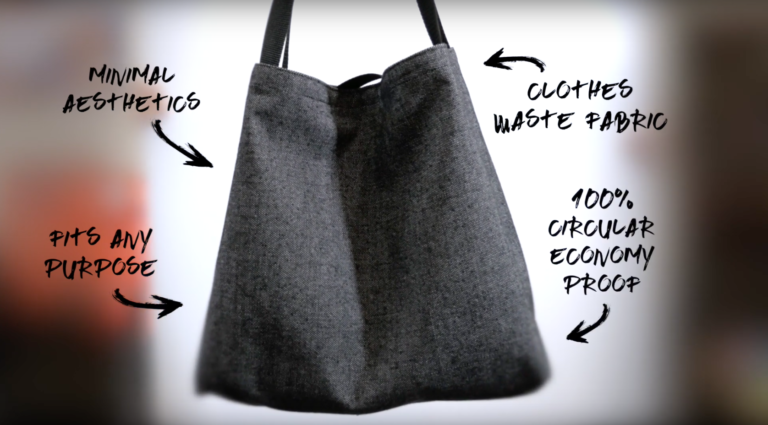 Makers Unite, one of the winners of the WDCD Refugee Challenge, asks support for RAMZI, a new, fully circular design bag that connects refugees with local societies. 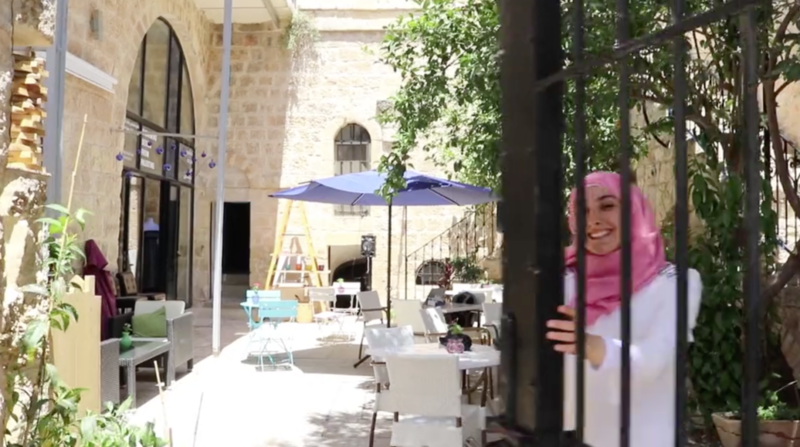 Meanwhile, Disarming Design from Palestine wants to start an alternative design school in Palestine to empower local people with design skills. RAMZI is a new versatile, minimalist bag that can be expanded, flipped inside out, or used as is. Reversing the bag reveals the story of one of the makers, Palestinian born Ramzi, who worked in a clothing factory in Syria for 20 years before migrating to the Netherlands. The RAMZI bag is made from recycled clothes waste yarn woven by sustainable weaving mill Enschede Textielstad. The straps, buckle, and tag are made from the lifejackets worn by refugees on their way to Europe – the same as in Makers Unite’s flagship collection. RAMZI comes with a unique Makers Unite lifejacket tag. The iconic tag can be clipped onto the interior and exterior of the bag. The Makers Unite RAMZI project can be supported through the Indiegogo platform. Over the past seven years, Disarming Design from Palestine (DDfP) established its name as a design label that markets useful goods from Palestine, designed by contemporary designers and artists in collaboration with local producers and artisans. 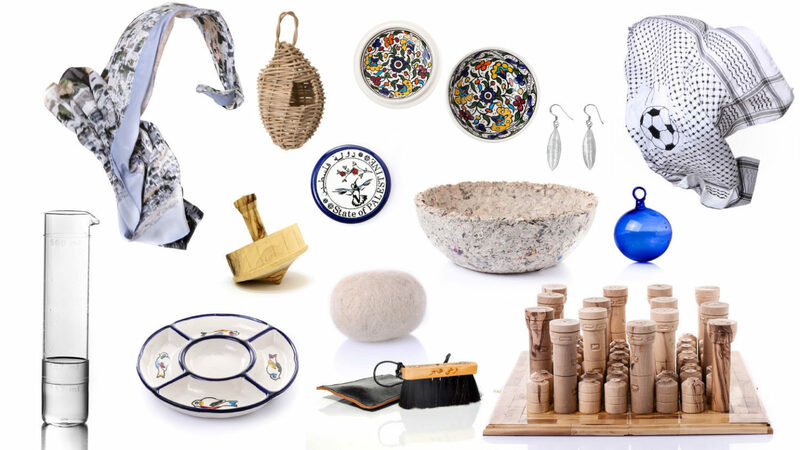 The products are based on local crafts and through a twist in the design tell the stories of their makers, and what it means to be a Palestinian and live under permanent occupation. Until now, the label worked with some 75 international designers and around 100 local craftsmen who together developed more than 70 designs now in production. ‘In 2017 we sold more than 1,500 products and we expect to double this amount in 2018,’ Annelys de Vet, DDfP’s founder says. However, the complexity of the political context makes it difficult to found a complete school, reason why different and innovative models need to be invented. 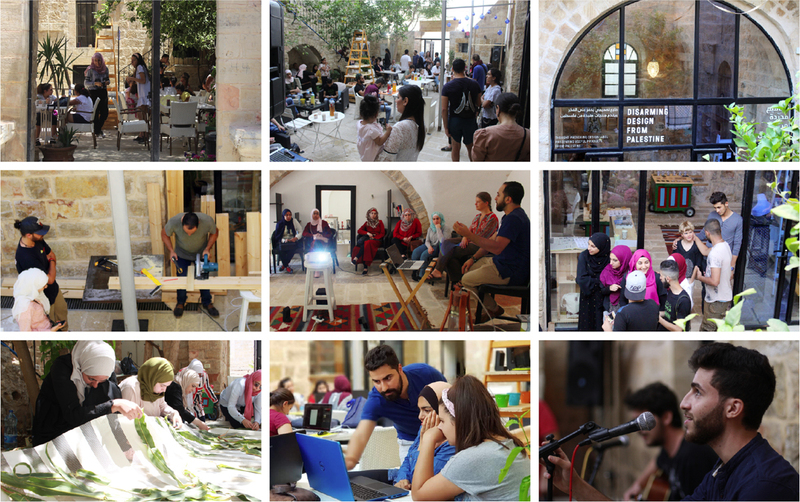 Since this summer DDfP has its own place in Birzeit where it started to organize design related activities, including an architectural drawing club, a film program, a library club and workshops on upcycling or typography. The plan is to develop these activities into a more stable critical design program, concentrating on the impact of design in a conflicted and politicized reality. The intention is to develop situation specific formats in collaboration with local and international educational institutes. 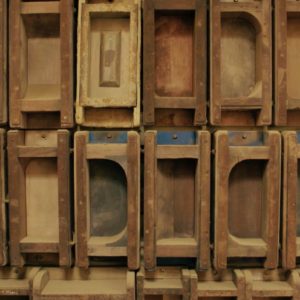 ‘We want to develop an educational experience that aims at providing local designers and craftsmen with economic, political and artistic independence,’ says De Vet. Much more on the project and how to support can be found on the crowdfunding platform KissKissBankBank.